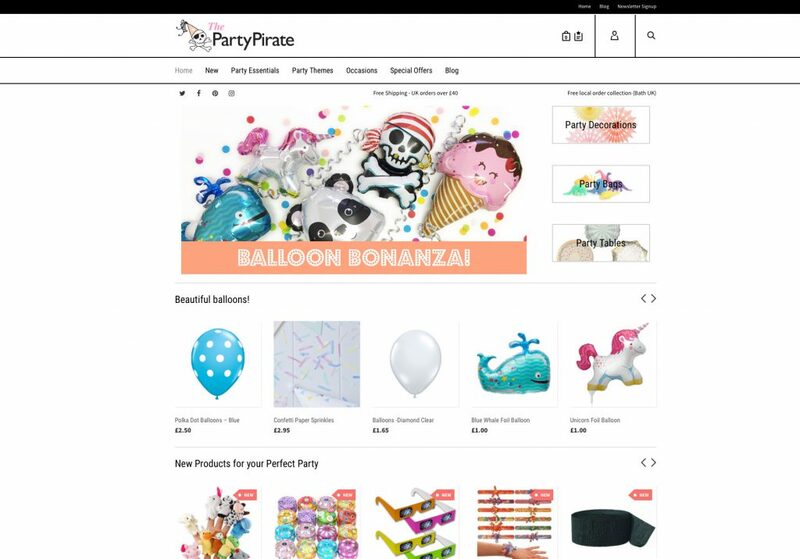 Mizu is to lead the digital marketing strategy for online retailer The Party Pirate. Initially, our brief is to develop a digital marketing strategy incorporating social networking, Google Adwords campaign management, Facebook advertising campaign management, email newsletters and blog publishing. We will also deliver services to assist in the growth of the business by providing ongoing consultancy for digital marketing, e-commerce expertise including store management and coding upgrades, further integration of third party services and Search Engine Optimization improvements to improve the e-commerce store’s online presence. Additional reporting and metrics services will be provided to assist with the administrative side of the business plus we will also help to incorporate advanced site management tools such as Google Webmaster Tools, Google Analytics and other systems within the e-commerce store.